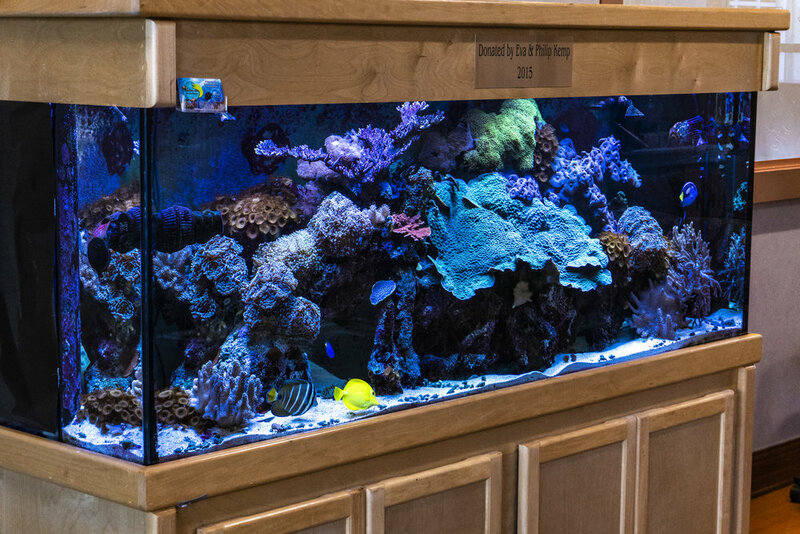 Have you ever dreamed of having a living reef in your office or living room, but didn’t want to deal with the hassle of installation and maintenance? Aquatic Life Service Group is your answer! 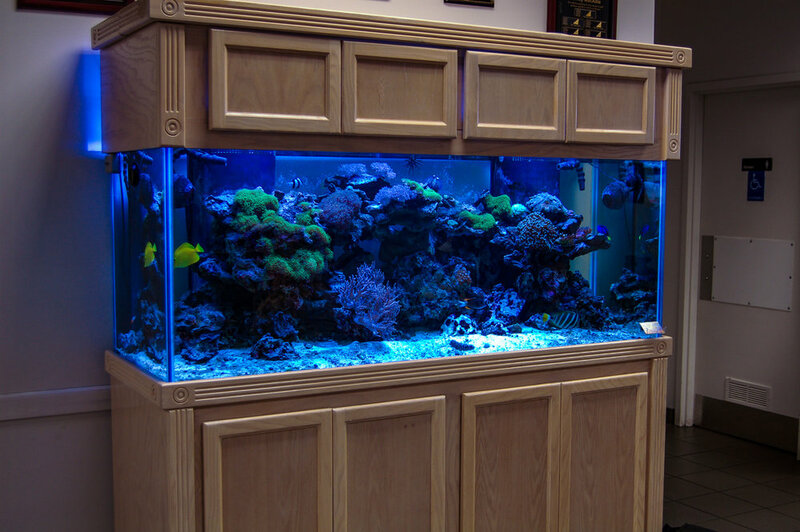 We specialize in creating living reef eco-systems. 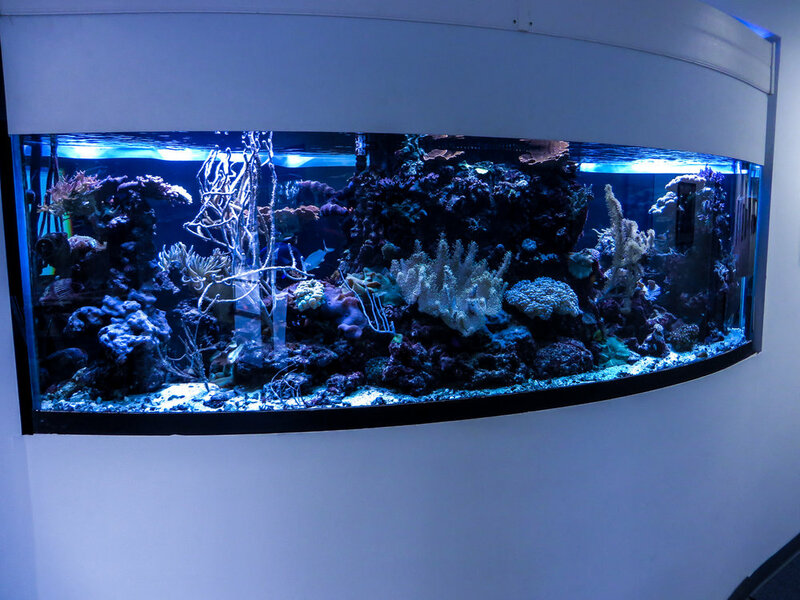 While most service companies treat tank maintenance as though they are maintaining a sterile swimming pool, we nurture our aquariums to contain dozens and even hundreds of species of animals. Creating this kind of self-contained ecosystem is challenging and takes expertise, but don’t worry! 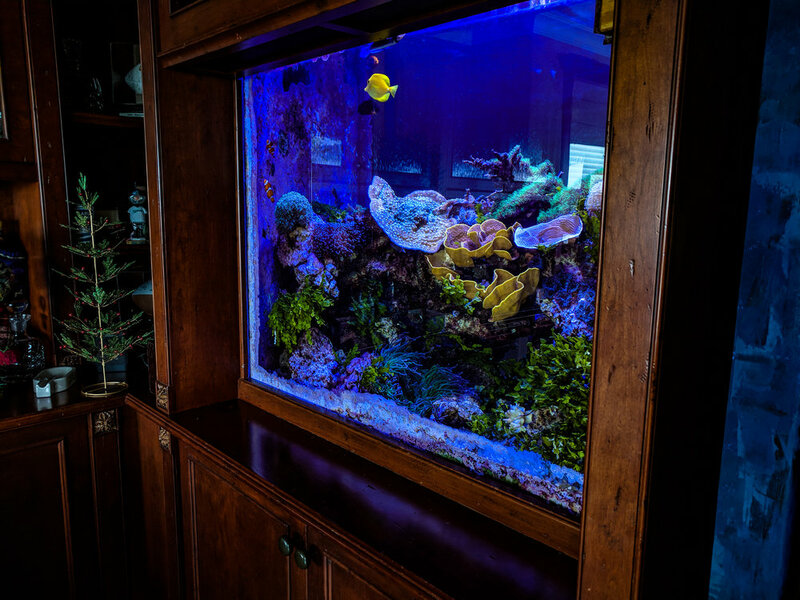 Not only will we install your aquarium free of charge, but we’ll also cover every angle of building and maintaining a vibrant reef ecosystem. 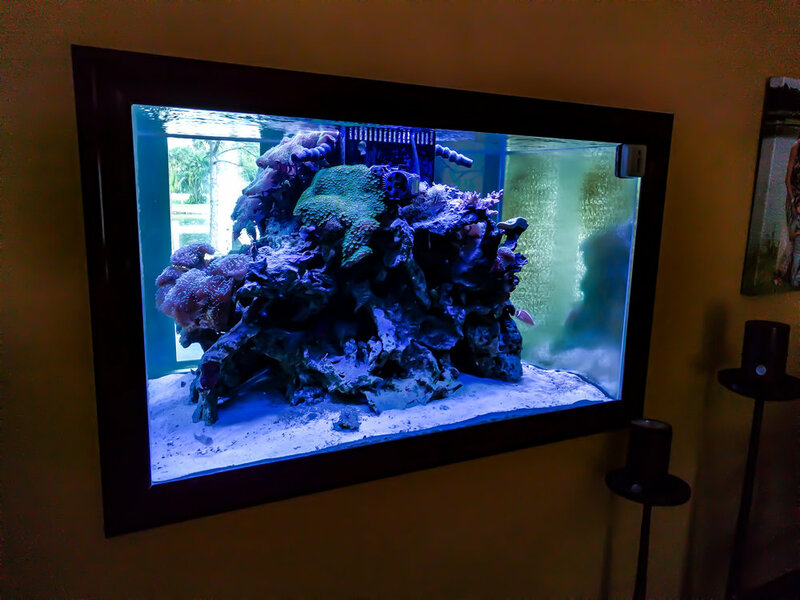 From “gardening” your corals to installing automatic fish feeders to chemical dosing, we’ll do it all for you! 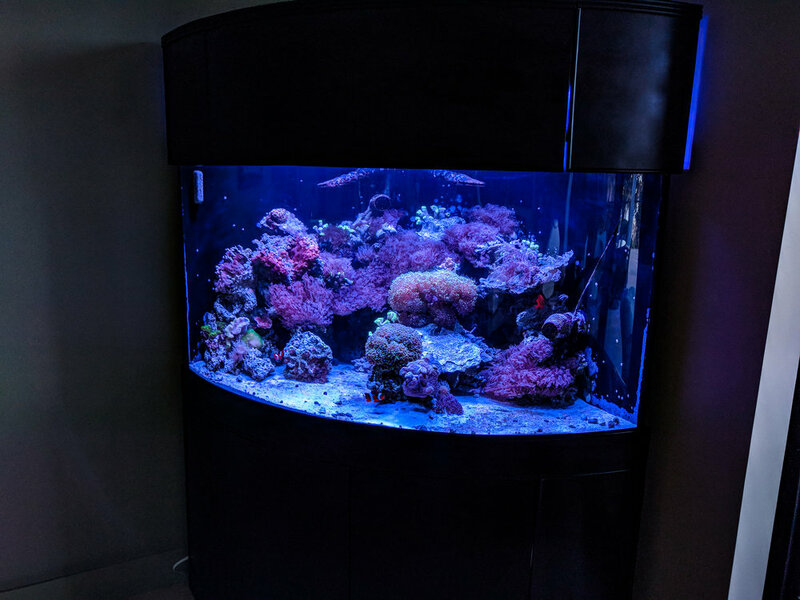 We can even do your fish and coral shopping as well! The only job you are left with is kicking back and enjoying your aquarium. 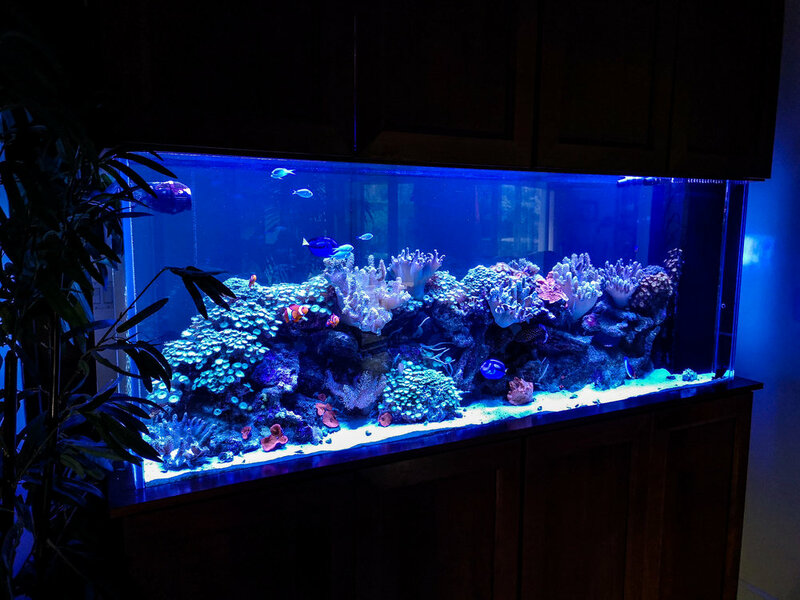 We at Aquatic Life prioritize achieving the best value at the most affordable price, and specialize in creating high quality, affordable living reefs. In that spirit, we will cover the most expensive part of your reef ecosystem for you! 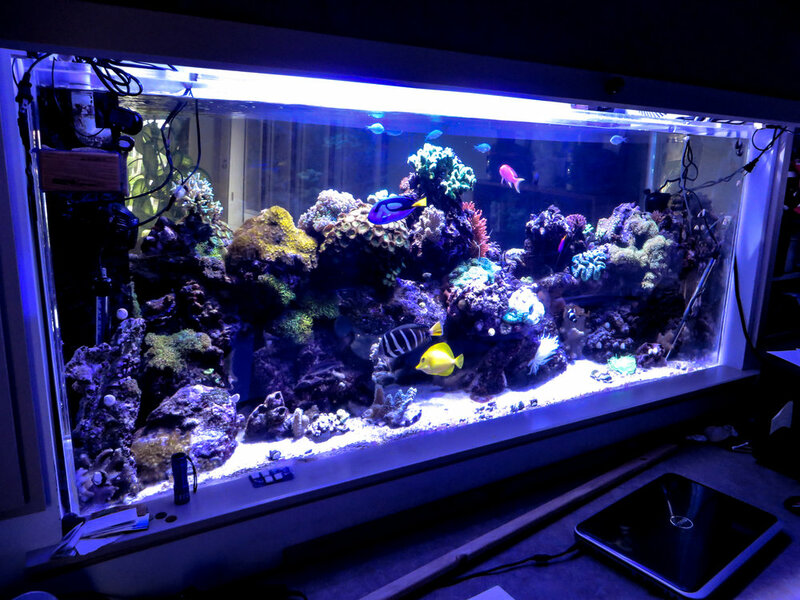 We’ll fill your aquarium full of corals for free, a value worth hundreds or even thousands of dollars. If you are reluctant to put money down on a new aquarium, you can also ask us about our free aquarium deal! Are you in need of services? Photography provided by Zack Smith.